Oh to be one of the cool kids! Remember what that was like? For some of us, those days are a bit more reminiscent than for others. For Jeep® Renegade and the FIAT 500, it’s as if it were yesterday. Kelley Blue Book’s list of the 10 Coolest New Cars Under $18,000 is out and both Jeep Renegade and the FIAT 500 made the cut. To make the list, two very important criteria must be met – the vehicle must be 1. fun to drive and 2. fun to own. 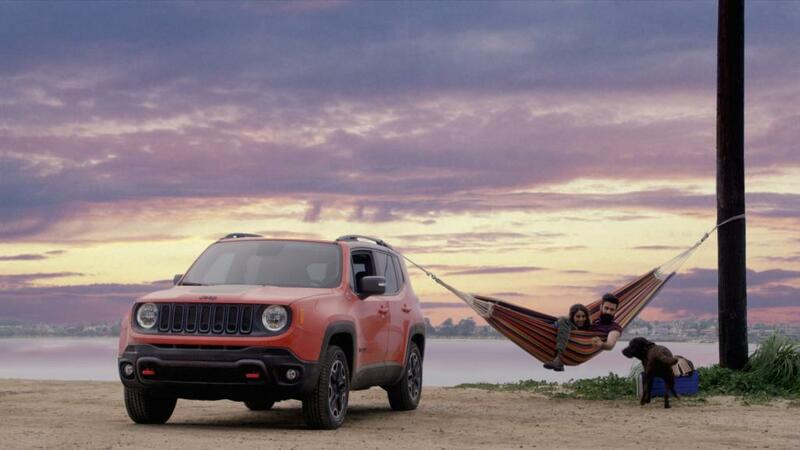 It comes as no surprise that the all-new 2015 Jeep Renegade made this year’s list. There is a cool factor as well as an immediate induction into the fraternity that goes along with owning any of the Jeep-brand vehicles. The editors at Kelley Blue Book agree. For the fifth year in a row the FIAT 500 roared its way into the hearts of the Kelley Blue Book editors and made its way onto the list. For a complete list of this year’s pocketbook-friendly cool cars, including more information about the Renegade and FIAT 500, visit kbb.com.